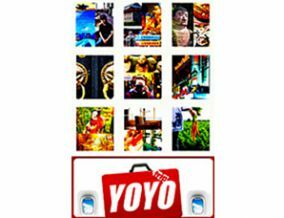 YOYO, works as a freelance writer and photographer. She has her own columns in many lifestyle, tourism and gourmet magazines. 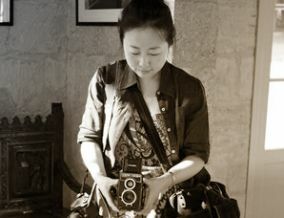 She has been invited to press trip to travel and experience local culture and cuisine, by many country's Tourism Board. 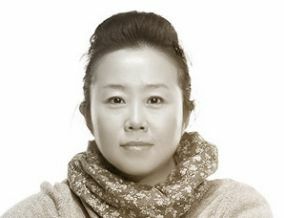 Her blog visitors more than 300million，it's ranked first and the most influential Food Life blog in CHINA. 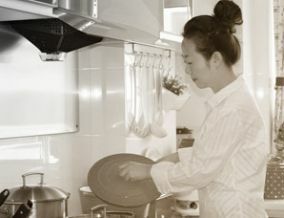 She cook ,bake, develop recipes and share with her readers.